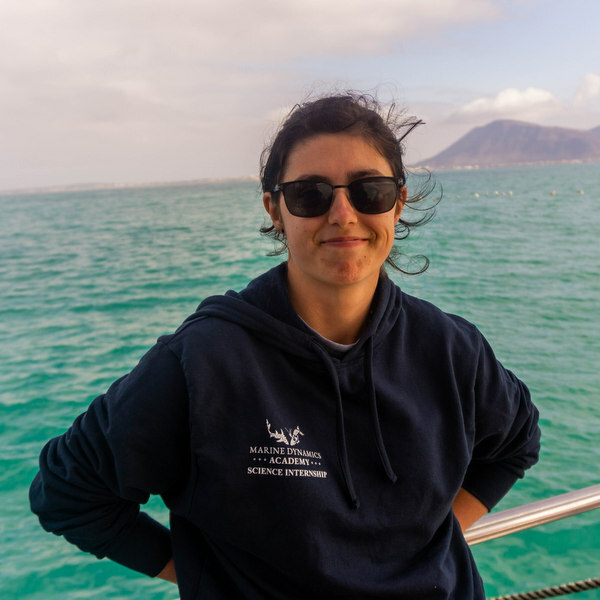 My name is Rachel, I’m an Irish student currently studying for a degree in Applied Freshwater and Marine Biology in Galway with the Galway-Mayo Institute of Technology. I have always been interested in marine life especially when it comes to sharks and marine mammals. The ocean is such a fascinating and beautiful place with much of it being left undiscovered so going into this field gives me great opportunities to explore the unknown and also helps feed my curiosity. When I heard about Marine Dynamics through a talk in college, I knew this would be the place to be to help further my scientific knowledge of marine environments and I look forward to gaining incredible experience in shark research and conservation.